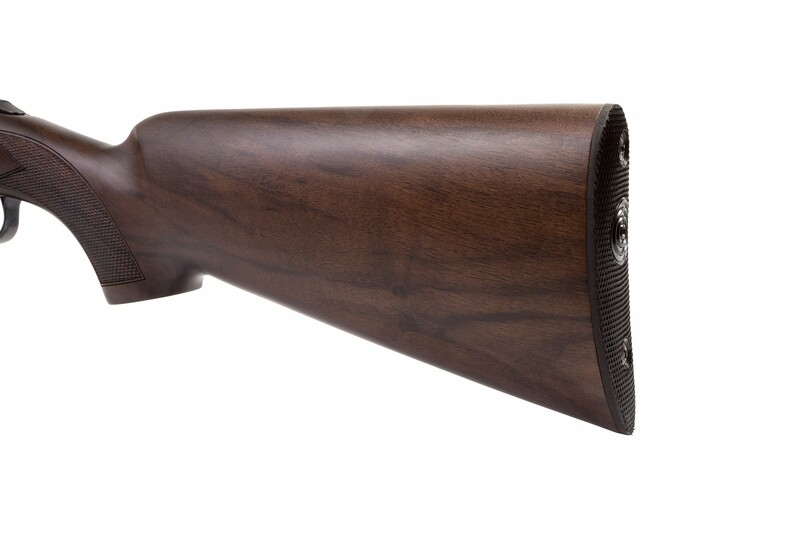 The Premier model’s mechanical assembly, selected materials and reliability have made this one of our bestsellers. 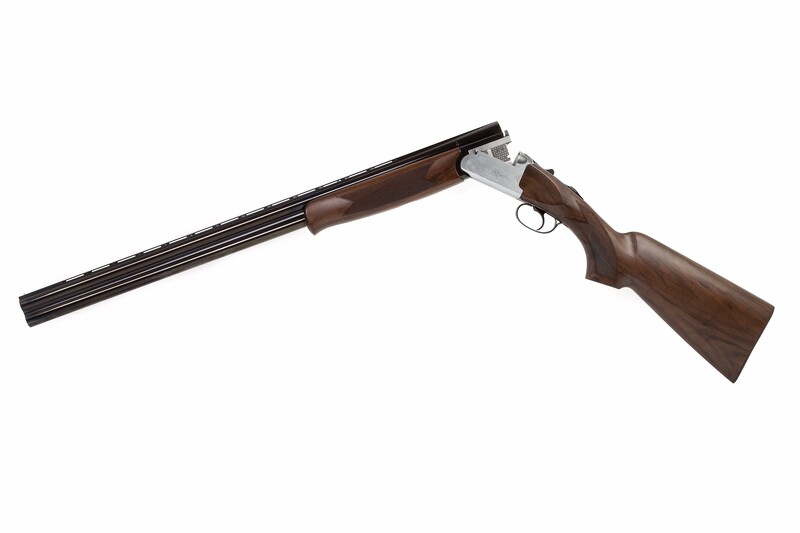 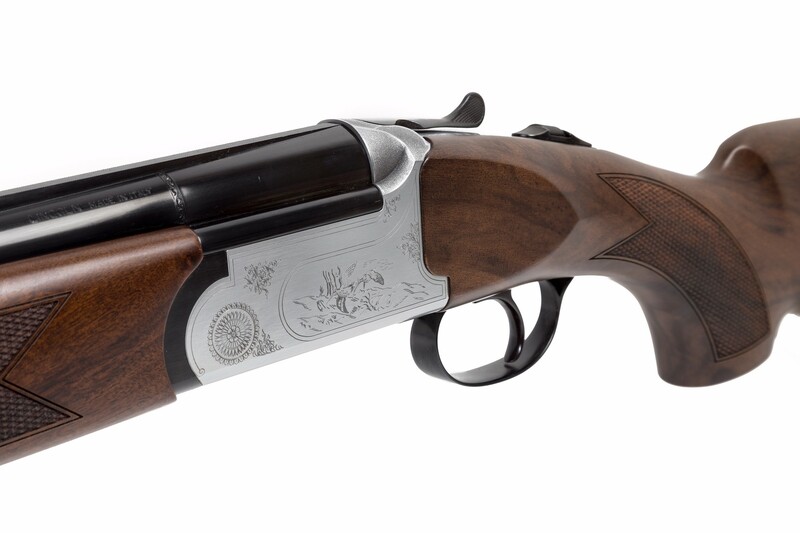 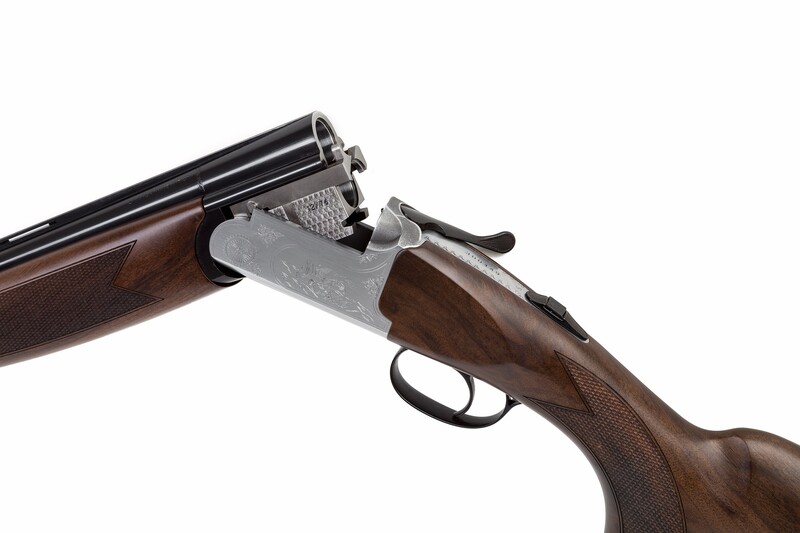 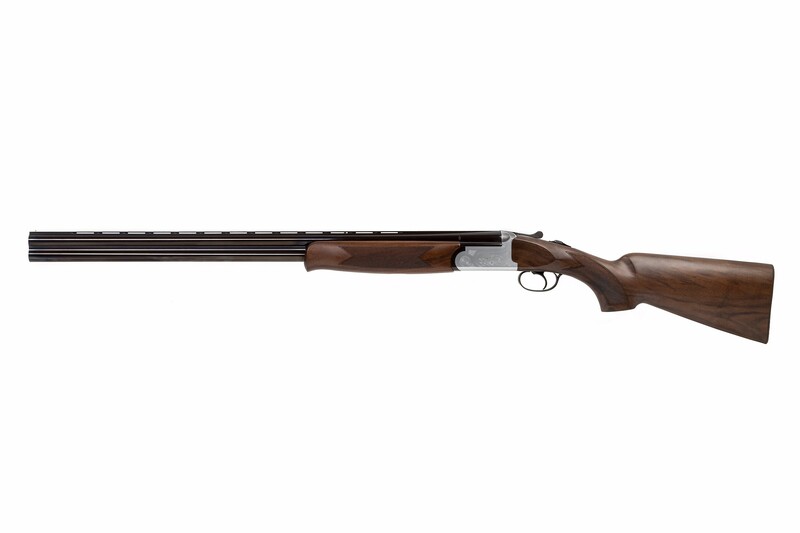 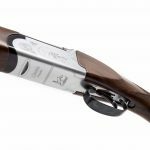 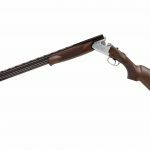 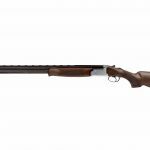 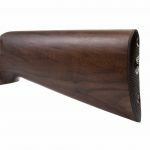 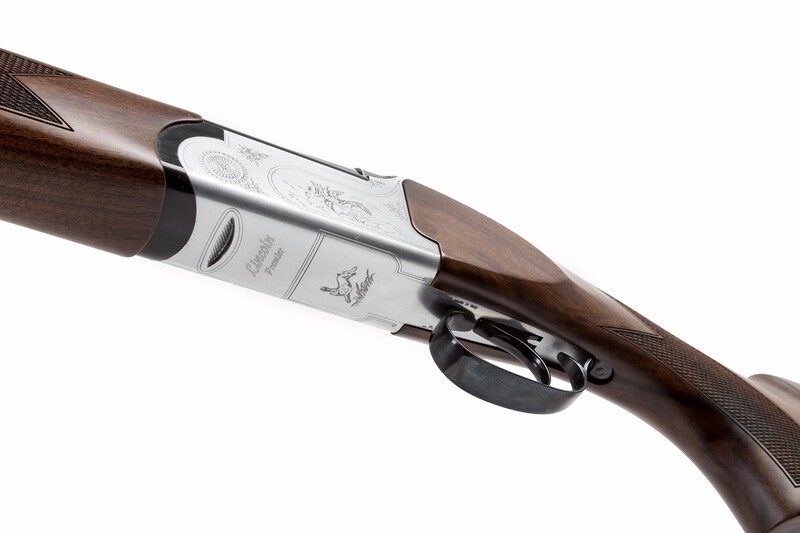 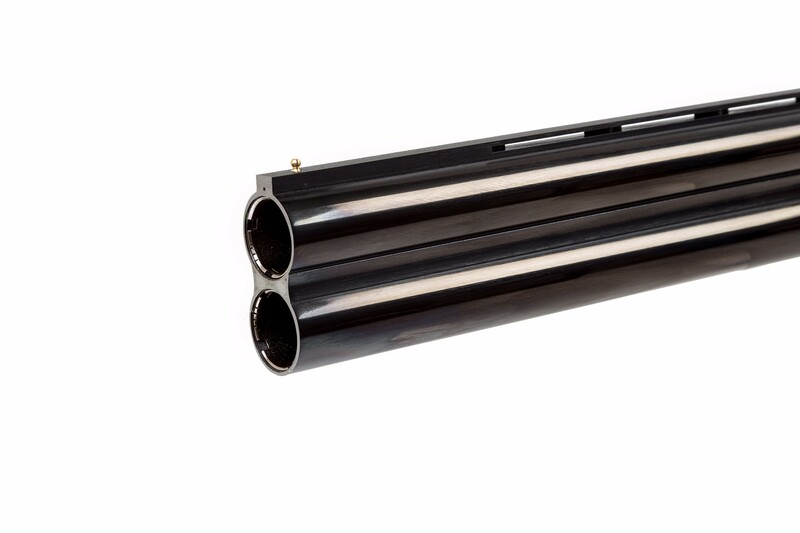 These models are our way to satisfy the need for an elegant and practical hunting shotgun at a very reasonable price. 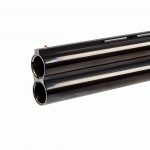 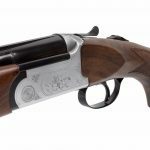 Two different dedicated action bodies have been designed for 12G and 20G, meaning 20G guns have a slimmer all-round profile and not just 20G barrels in a 12G action.